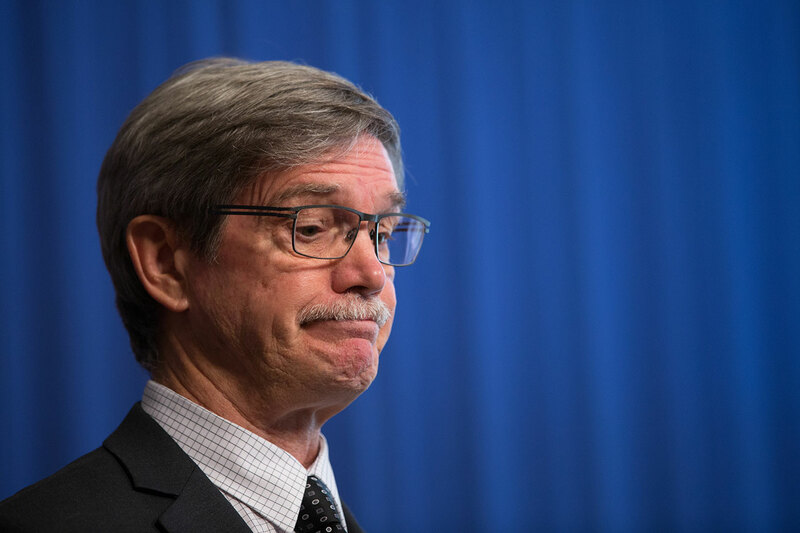 Mike Nahan is likely to lead the Liberal Party in WA. ANALYSIS: The failure of Nationals WA leader Brendon Grylls and straight talking Liberal frontbencher Joe Francis to retain their seats is a devastating blow to their parties. But it can only get worse.